Eva Maldonado, a police officer in Stamford and a Republican, is challenging Democratic incumbent Carlo Leone and Green Party candidate David Michel for the 27th Senate District seat. Leone has been involved in state government since 2003, when he served in the House of Representatives from the 148th District. He took his seat in the state Senate in 2011. David Michel, a French immigrant, is making his first run for political office. Educational/political background: Received a criminal justice degree from then Norwalk Community Technical College. 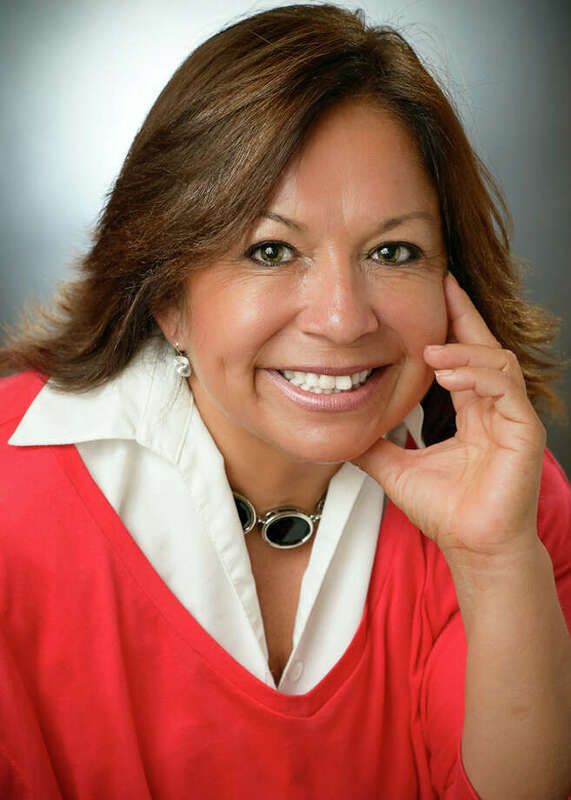 Founding member and past president of the Greater Stamford Hispanic Chamber of Commerce; board member of Stamford Achieves; commissioner of the Latino and Puerto Rican Affairs Commission. Former board member of the Volunteer Center, Stamford Public Education Foundation, Yerwood Center, Community Economic Development Fund, Focus on Youth and Neighbors Link. Primary issues: "The economy, the economy and the economy. Connecticut is one of only five states not to restore all of the jobs lost during the recession," Maldonado said. "We are still down 30,000 jobs from 2008, and that does not account for the new entrants into the job market due to college and high school graduations over the past six years. Current policies have failed and often discourage new business and job creation." Maldonado said Hartford needs people who understand the elements that "attract and retain" businesses in the state. "Spending is outpacing inflation and tax increases; maintenance on our roads and rails is neglected; education is underfunded; debt is significantly increasing; our Legislature refuses to address our unfunded state employee pension liabilities and moving new state employees to defined contribution plans versus the current defined benefit plans and incentives are provided to a select few businesses rather than open to all businesses," Maldonado said. Did not respond to requests for background/comments.